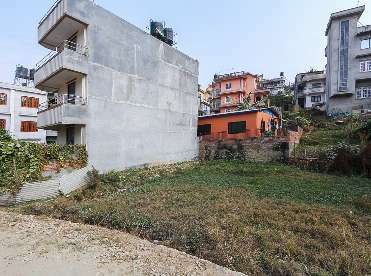 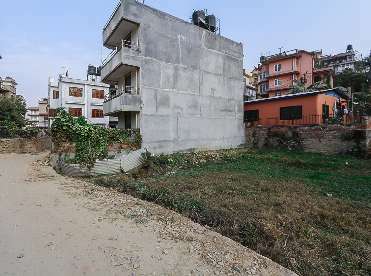 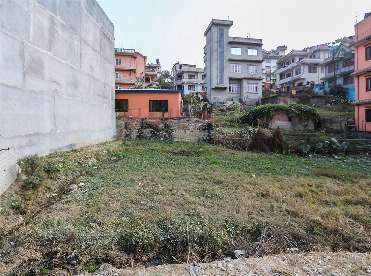 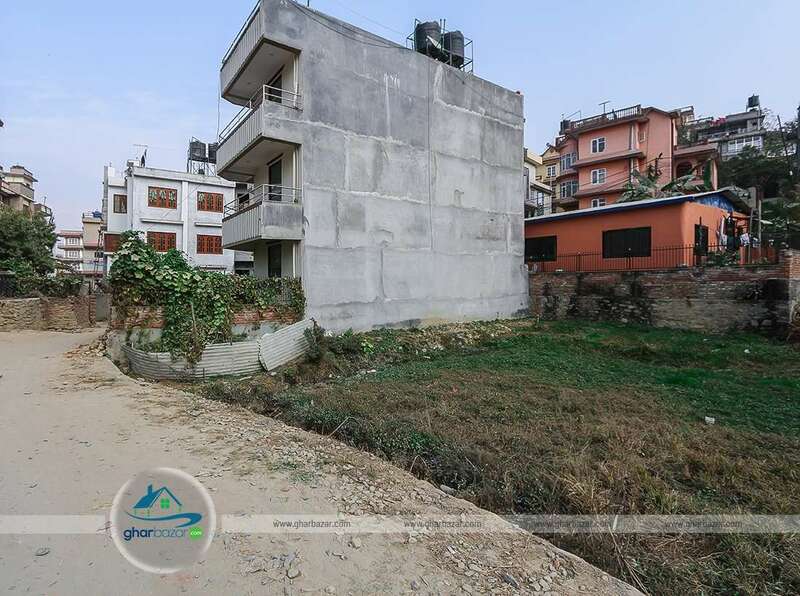 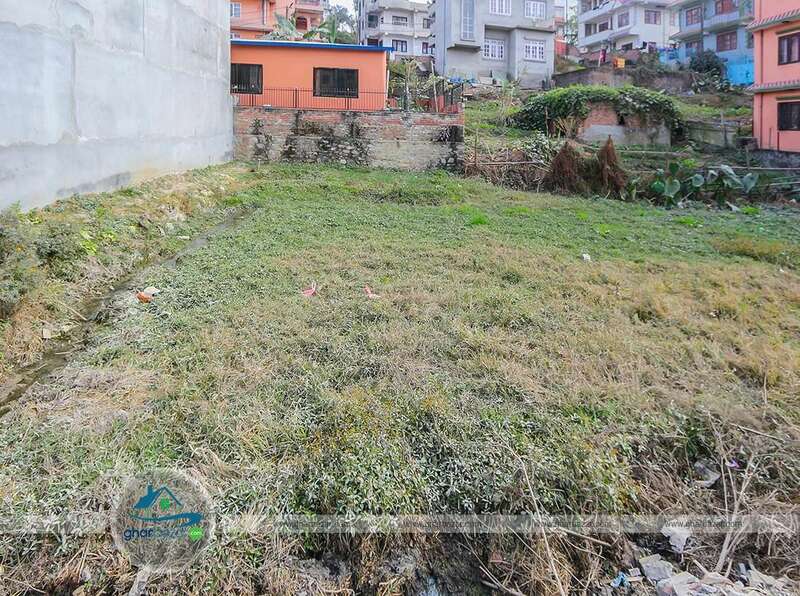 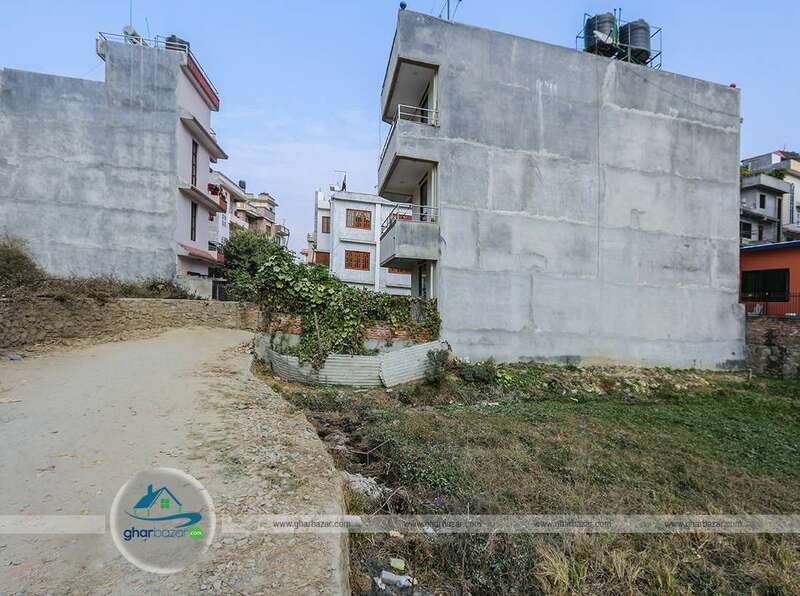 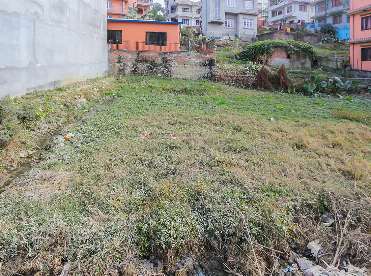 This is a beautiful square shaped land located at Dhungaadda near Arched Colony, Kathmandu. 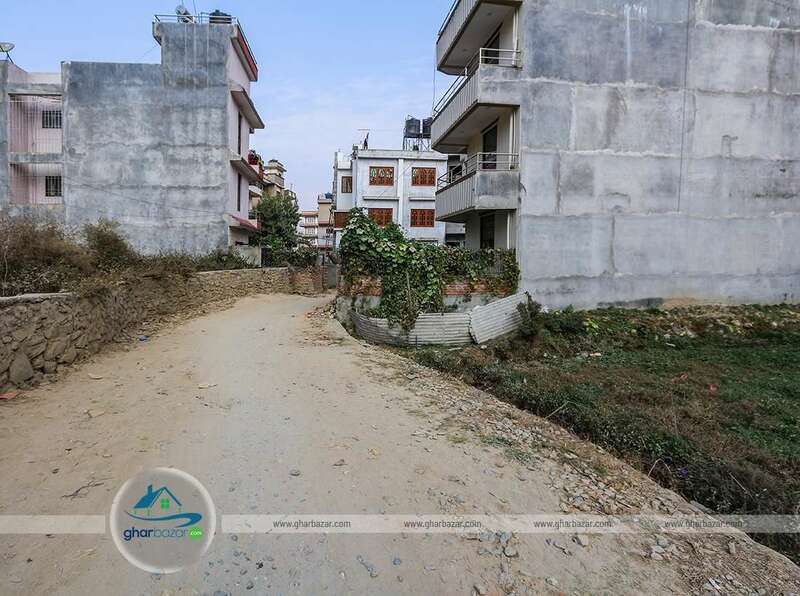 It is 200 meter from Dhungaadda Highway and 150 meter from Adarsha Futsal. The land has access of 14 feet road. The land area is 4 aana 1 paisa and 1 dam and selling price is 27 lakh per aana.